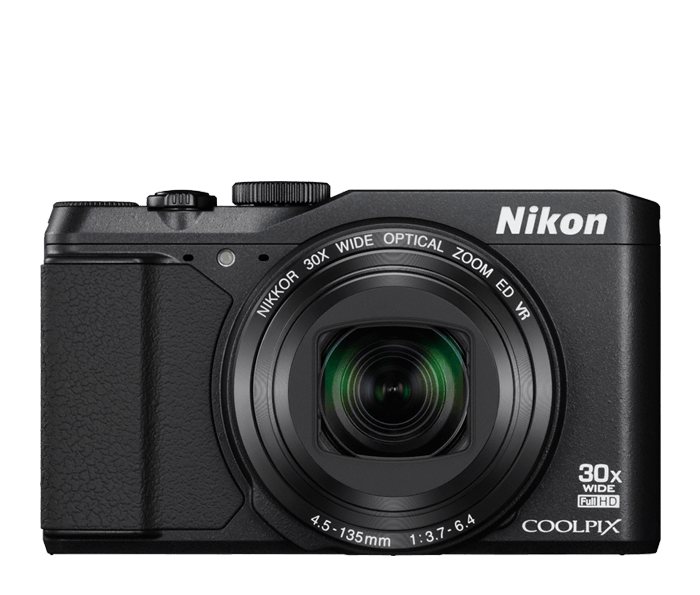 Quickly and easily send photos wirelessly from your Wi-Fi & NFC enabled COOLPIX S9900 to a compatible smartphone or tablet±. Share your great photos on the go, even in remote locations, or use a smartphone or tablet to control your camera. Once the COOLPIX S9900 and your smartphone or tablet are connected via Wi-Fi, you can use your smartphone as a remote monitor for the COOLPIX S9900. See what the camera sees and take pictures—great for selfies and group shots that actually include you! It's frustrating when a smartphone camera focuses on the wrong thing. With COOLPIX S9900, Target Finding AF quickly determines your intended subject and puts the focus where it belongs—on your subject.